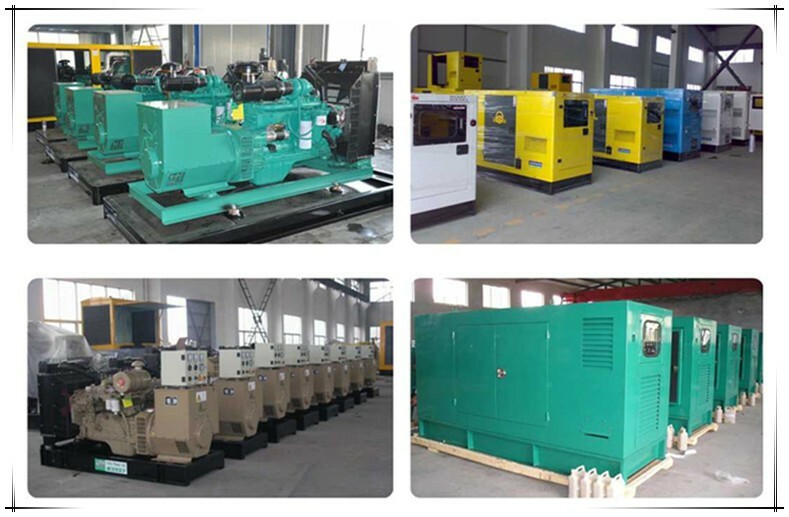 100% copper Alternator, class F insulation, high conversion rate. Smart AVR controller ensures stable voltage and less voltage waveform distortion. Digital intelligent control panel with display of voltage, frequency and running time, makes easy maintenance. An open frame configuration means it’s easy to move and use. With air-preheating device, it can be easily started at low temperature. Remote control, more control distance and control as your kindly heart. 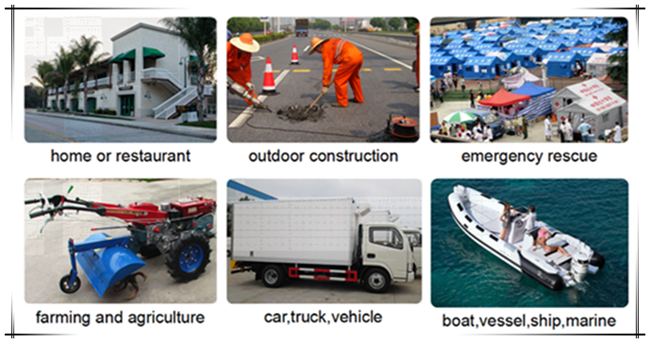 Remoter: control anytime anywhere freely. 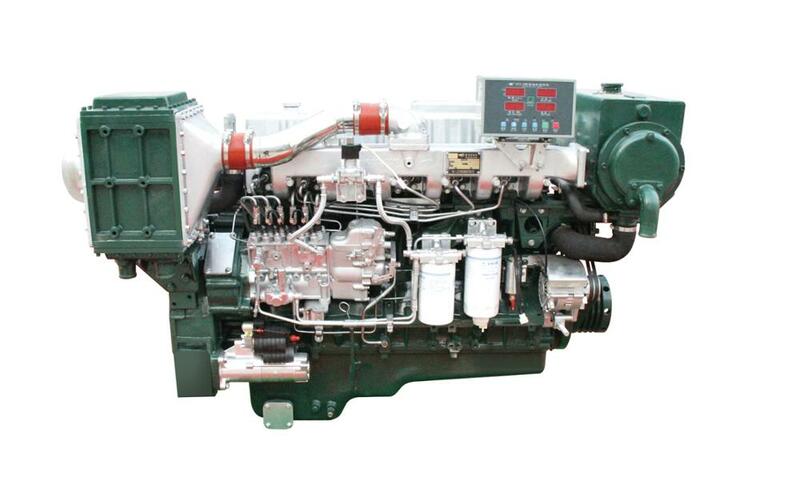 ATS Control to make the city power and generator change more easy. ATS: automatic transfer from city power and gen-set power. 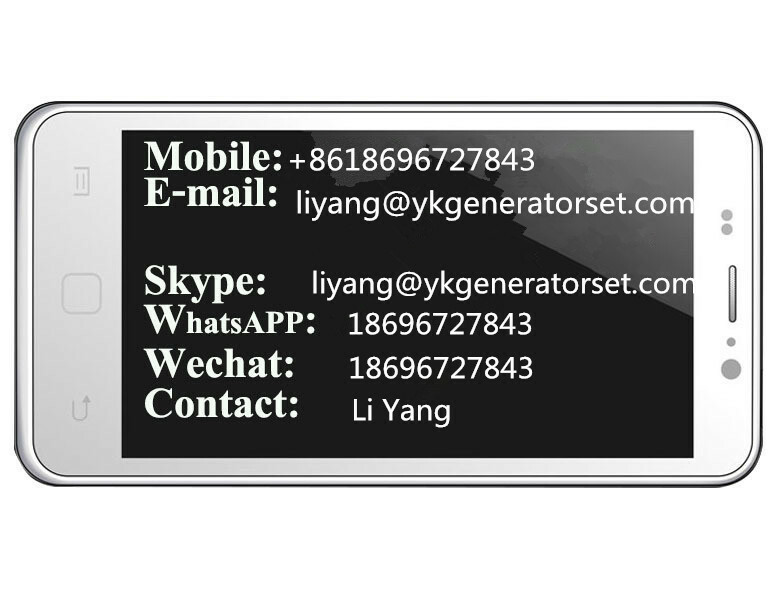 It can be used Smart digital panel to make the generator more easy and safe using. Intelligent digital control panel: with overload, over voltage, over current and low oil pressure protection function. 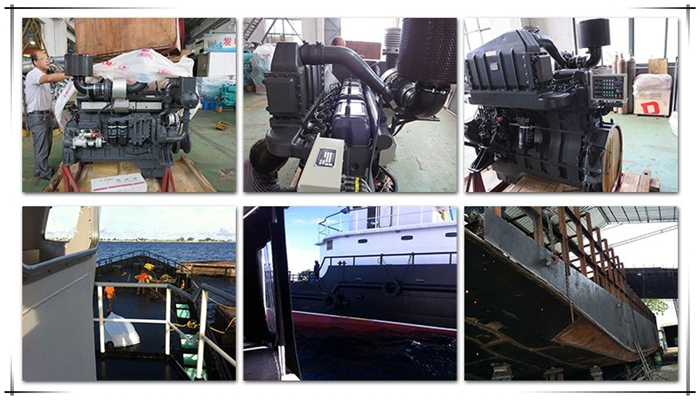 Contact us if you need more details on Marine Engine. 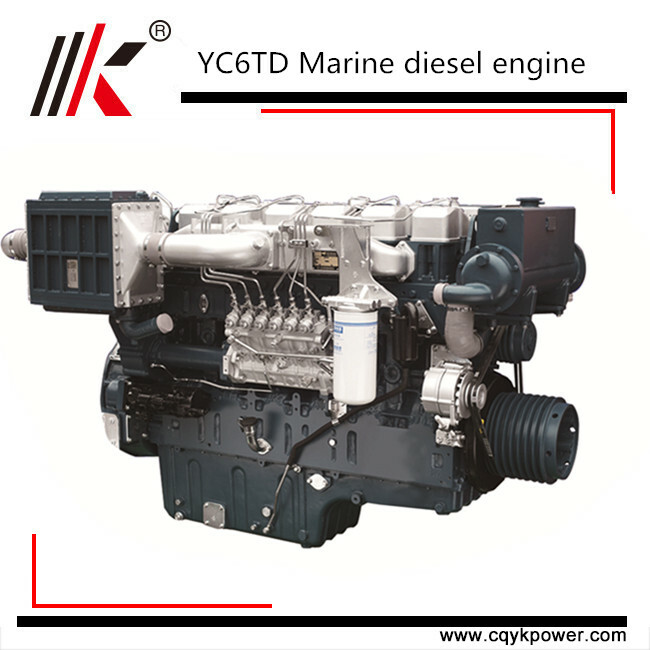 We are ready to answer your questions on packaging, logistics, certification or any other aspects about Marine Diesel Engine with Gear Box、Marine Diesel Engine. If these products fail to match your need, please contact us and we would like to provide relevant information.